I was not sure what to expect when I opened this book. 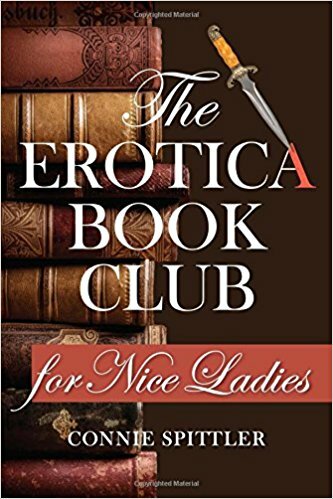 The title, The Erotica Book Club for Nice Ladies, was intriguing, and from reading the back and blurbs I knew it contained two of my favorite things: herbs and mystery! Whether or not it would live up to its promise was a big unknown. Thankfully, it did. One of the things I enjoyed most was Spittler's main characters - the three founding members of The Erotica Book Club for Nice Ladies. They were vibrant, fresh, and engaging, and I liked seeing how each one's personal story interconnected with the others and how they developed individually as well as as friends. 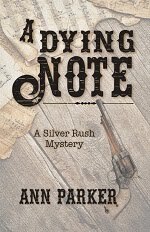 The mystery surrounding the book was entertaining and well-developed. Spittler's method of bringing in small glimpses of what was going on with other characters at the end of each chapter, and her tying it all in with Chaos Theory was well done and interesting. An additional boon is that I have added some new to me books that were mentioned in this one to my wishlist, and have decided to go back to some old favorites and read them with a new outlook! I highly recommend you pick up this book and dive in. 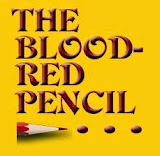 For added fun, read it at bus stops, coffee shops, and other public places. If nothing else, you will raise a few eyebrows! 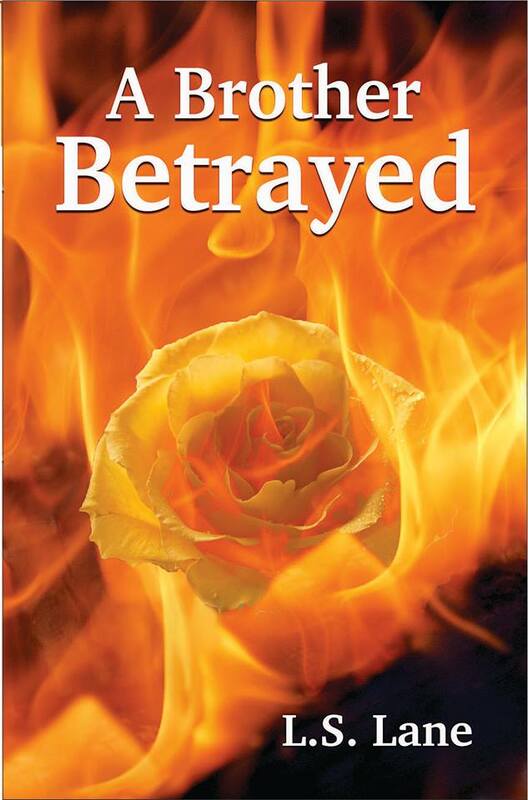 About the Author: Connie Spittler is an internationally published, award-winning author. Her books include Cowboys & Wild Wild Things, The Desert Eternal, The Legend of Brook Hollow, Lincoln & the Gettysburg Address, and Powerball 33, and her work has appeared in the collections The Art of Living: A Practical Guide to Being Alive and What Wildness Is This. She is the co-owner of the Spittler Production Company and she wrote and produced the Wise Women Video series, archived in Harvard’s Schlesinger Library, on the history of women in America. She lives in Omaha, Nebraska. I am so glad you told me it was a Mystery! Otherwise, I wouldn't have picked it up based on the title. Thanks for the recommendation. I will definitely look it up. It's funny, but it's so much more than a mystery- I'm not sure what category it really falls into! Diana wasn't the only one who was a bit put off by the title, but what a collection of books by Ms. Spittler. I lived in Omaha NE for a number of years and was in a writer's group, but I never had the pleasure of meeting her. Wish I could. I know I had no idea what to expect when I opened the book. I thoroughly enjoyed it, though. I love your idea about reading the book at bus stops and coffee shops to raise eyebrows! Nice review! You make the book sound quite intriguing. I love how you talk about it also serving as a springboard for exploring other books old and new. I think I'll swing over to Amazon and have a look. Title is a turnoff for me, too. 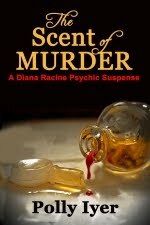 However, the review suggests if might be a bit misleading -- and I love a good mystery. 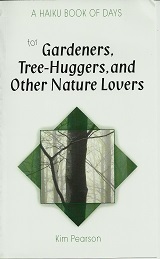 Since I have written erotica, I think the title is misleading. Erotica readers don't like to be fooled, and neither do mystery readers. But it certainly grabs attention.